​Former Toronto Esports player, Grant "Moth" Espe, will now be competing with the SF Shock. Moth is the third support player on the team, so now the Shock has some flexibility in who it can play at the support role. ​​The SF Shock also added a third DPS player to the team, Min-ho "Architect" Park. Architect comes from the South Korean team CONBOX and should be a nice DPS addition to the team. Selecting the lineup for each game will become more difficult for the team as they increase their roster size, but the flexibility the team has now was much-needed, and should help the Shock perform better in the OWL. 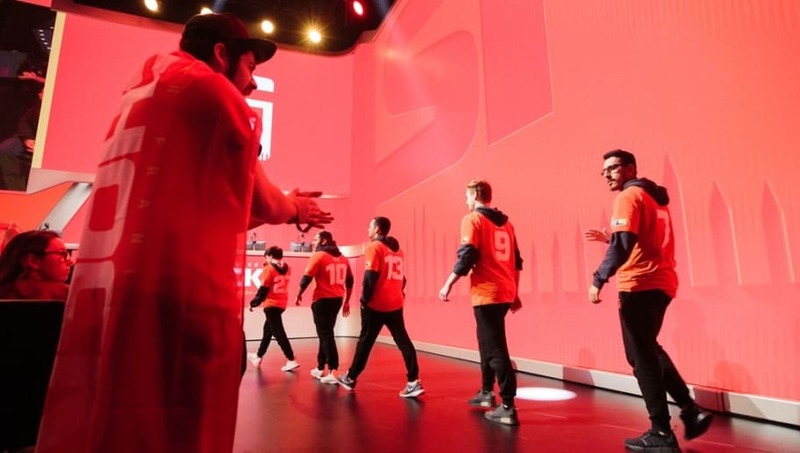 With a deeper bench, the San Francisco Shock will be able to bring out more of its members in different scenarios, letting the players play on the maps, and in the team compositions, that they are best with. Shock currently sits in ninth place, and these roster additions should help the team climb the standings.